Summer fun is about to begin, and you are ready for camping, fishing and float trips. 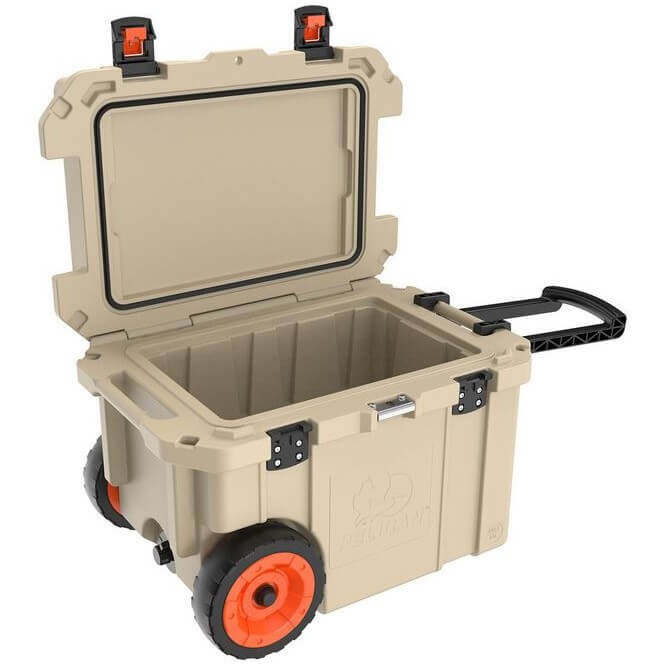 Having to carry a cooler is never fun, especially when it is full. Well look no further! 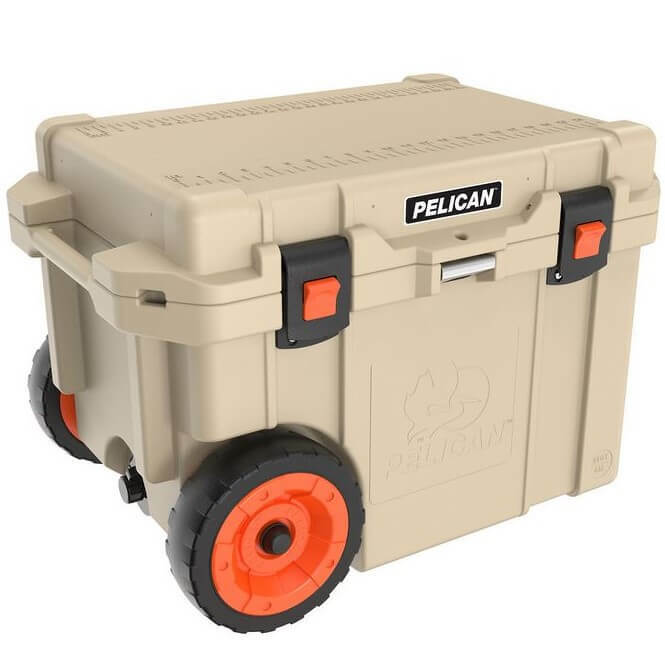 The Pelican 45 Quart ProGear Wheeled Elite Cooler will make your summer getaway easier. 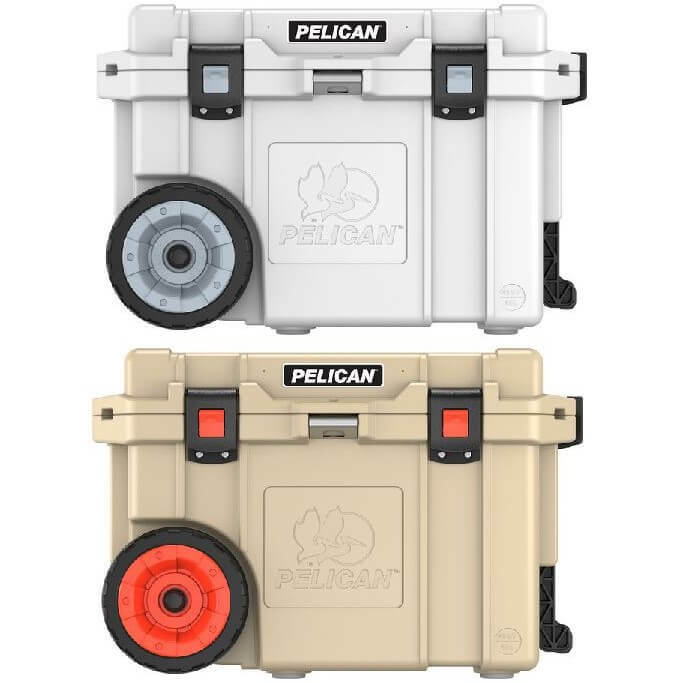 For those fishing enthusiasts you have an integrated fish scale on the lid, so reel in this deal today before it gets away! 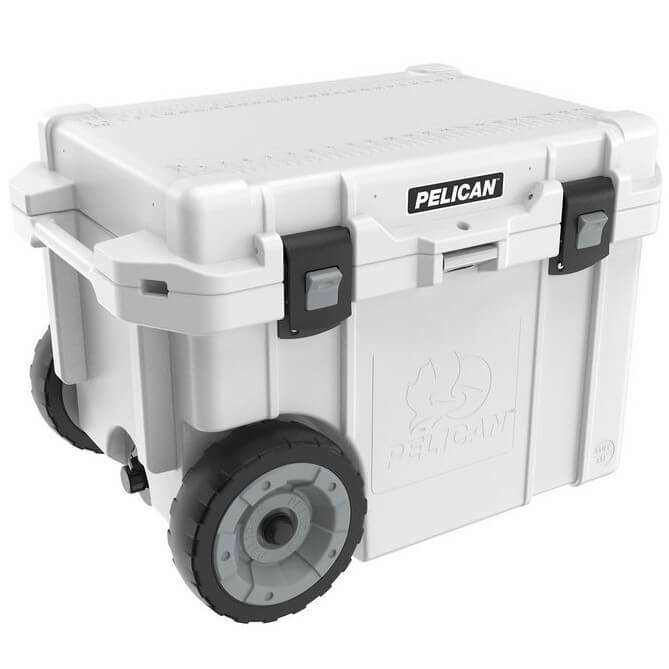 The Pelican 45 Quart ProGear Wheeled Elite Cooler has 2" polyurethane insulation that will keep ice up to 10 days. 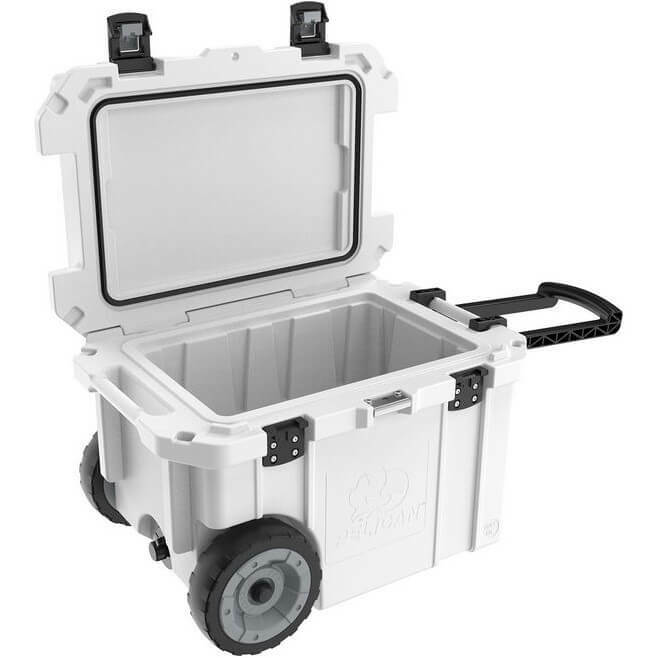 The cooler has corrosion resistant stainless-steel hardware. It also has heavy duty wheels to withstand being pulled over rocks and debris. 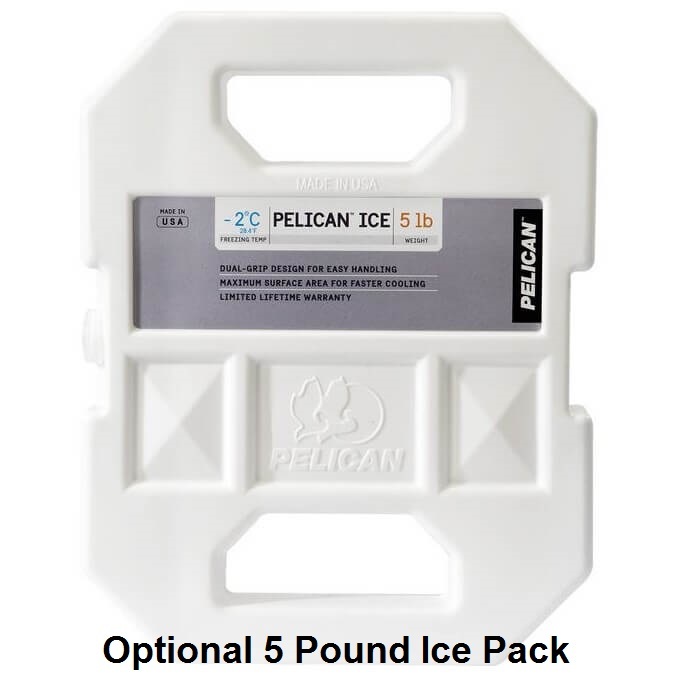 You can also get the optional 5 pound blow-molded ice pack that chills contents faster as well as helping everything stay cooler longer. 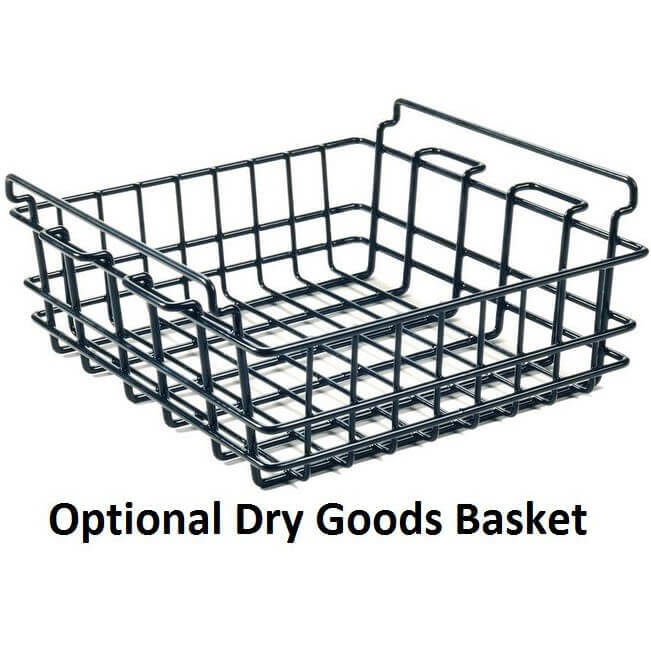 Interior (l x w x h) 19.00" x 12.00" x 12.00"
Exterior (l x w x h) 29.66" x 20.00" x 19.25"